Mini DC Water Pump can be considered more sophisticated equipment, especially in the impeller and bearing parts. So in order to ensure that the finished DC Water Pump meets the design requirements, we use the import German precision machine tools, and strive to lower the tolerance down to the lowest level. The Maximum flow of our Water Pump can be 450 L/hour, the maximum lift can be 3.5 meters, strong performance as a powerful heart. Looking for ideal Water Cooling Pump Comparison Manufacturer & supplier ? We have a wide selection at great prices to help you get creative. All the Water Cooling Pump Controller are quality guaranteed. 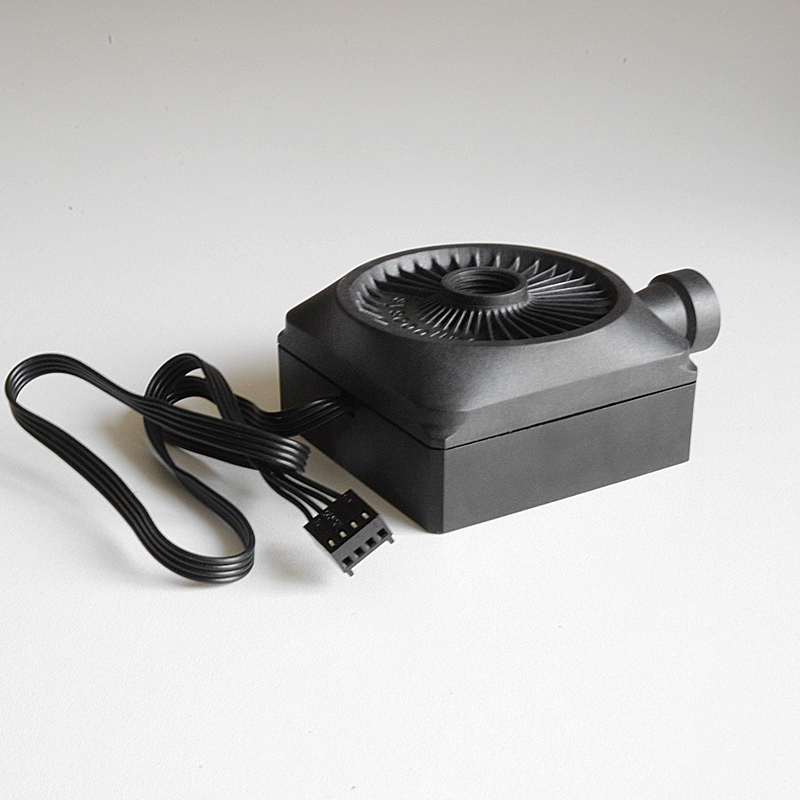 We are China Origin Factory of Water Cooling Pump Cpu Fan. If you have any question, please feel free to contact us.